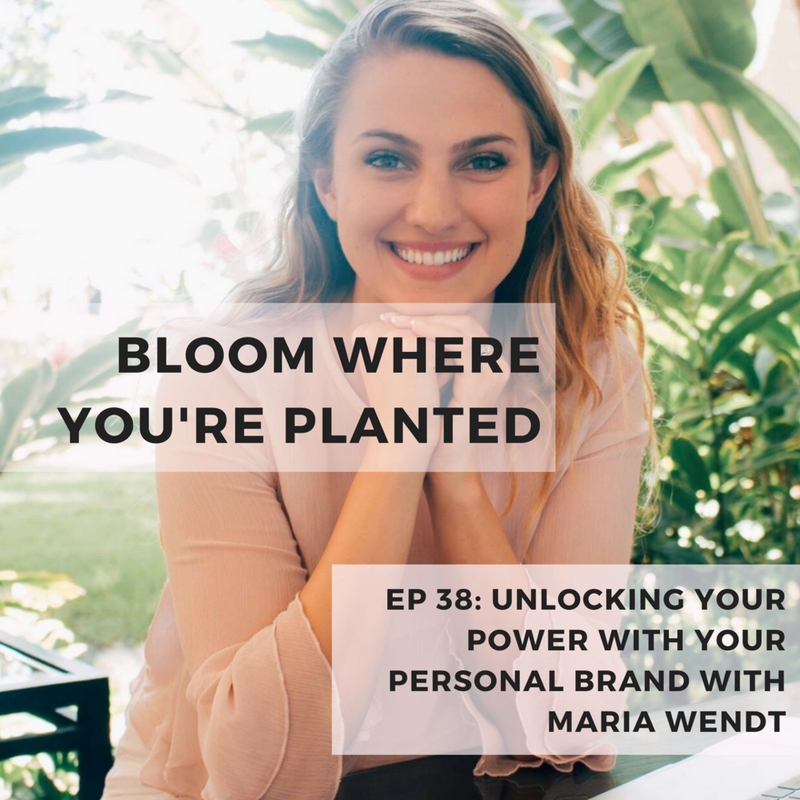 BWYP EP 38: UNLOCKING THE POWER OF YOUR PERSONAL BRAND WITH MARIA WENDT — Andrea O.
psst: this post is also a podcast episode! If you'd like to hear the interview, listen at the player above or on the buttons below! The thing with your personal brand is that even if you're not working on it, you still have one, and it's still claiming your first impressions, whether you like it or not. That's what Maria deals with & how she helps creative entrepreneurs make more money, and it's not that hard. When you're a branding expert like Maria & you can transform the first impression your business has on your clients, you have a pretty easy road ahead. Since she's also the sweetest queen of all time, she is also offering a FREE brand strategy session to my listeners. There are limited spots, so grab yours ASAP - don't wait on this, a brand strategy with Maria transformed my business. Book your strategy session here! And BTW - this episode has a special invite in it for you: A chance to grab your free seat in my "bye, burnout" workshop where I teach you live to make the space in your life to reach your goals & impress yourself without burning out.